We are pleased to announce that as of today, Event Espresso 4 + Infusionsoft customers can now integrate with any supported payment options (merchant accounts) provided by Infusionsoft. This new feature, which is now included in the Event Espresso 4 Infusionsoft Integration, (as of 2.1.6) provides an easy way to connect with any Infusionsoft supported merchant accounts. Infusionsoft Payments is seamlessly integrated, from setup to support. So, whether you work out of the office or on the road, you can stop stressing about when and how you’re going to get paid – and get back to running your event business. Infusionsoft supports processing of payments through various payment gateways. Examples include Authorize.net, Beanstream, eWay, Moneris, Sage Pay, World Pay and more. To get started accepting Infusionsoft Payments in Event Espresso 4, just head on over to payments section of our Infusionsoft documentation page. No merchant account? No problem. Infusionsoft customers can just sign up for Infusionsoft Payments, which makes it easy to accept credit cards in minutes. Infusionsoft Payments offers fast setup, transparent pricing and integrated, painless processing. 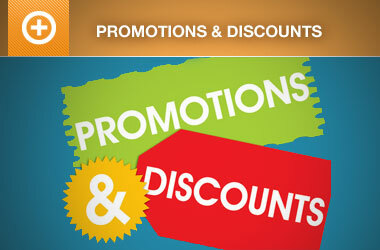 With Infusionsoft, you can attract customers, automate marketing, close sales, and even sell online. Infusionsoft is designed to meet the needs of small businesses with less than 25 employees. They combine customer relationship management (CRM), marketing, and e-commerce into one, web-based system. 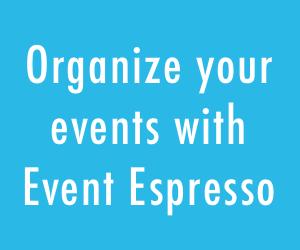 Expand your possibilities today with the Infusionsoft Integration for Event Espresso. 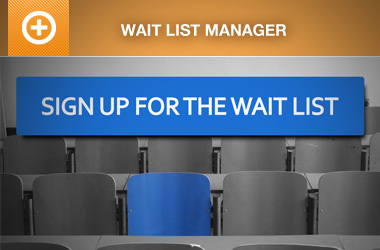 Already have an Infusionsoft account and want to get started with the Infusionsoft Integration for Event Espresso 4? No problem. Getting started is easy. New customer? Get started today! Purchase the Infusionsoft Integration add-on for Event Espresso 4, also included in the EE4 Everything License. Already installed the Infusionsoft add-on? If you currently have the Infusionsoft Integration add-on installed, you should see an update notice in your WordPress > Plugins dashboard. Need help getting started with our Infusionsoft Integration? We’ve got you covered. Just head on over to the Event Espresso 4 Infusionsoft Integration documentation page. If you’re curious about how the Infusionsoft Integration works in Event Espresso 4. Please take a look at our Frequently Asked Questions section of the documentation. Please report any issues related to Infusionsoft Integration add-on in our support forums, where you can post any questions, problems or bugs you find after downloading/installing.